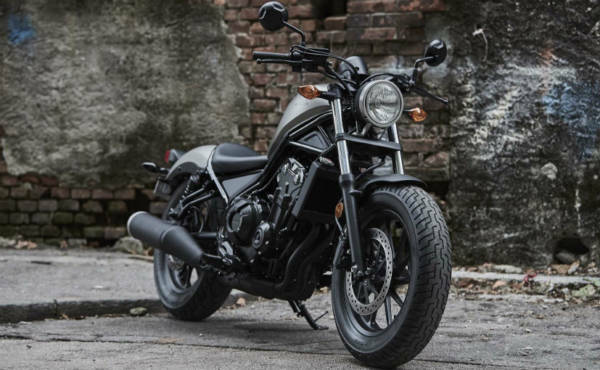 Shaggy once sang, “Hope keeps you alive.” But when it comes to motorcycles, too much hoping robs you off the time which you would’ve otherwise spent in the saddle, romancing the magic of a motorbike. You can’t settle down for less when it comes to love. But what if Love wants to take its own sweet time? Or it isn’t coming at all? 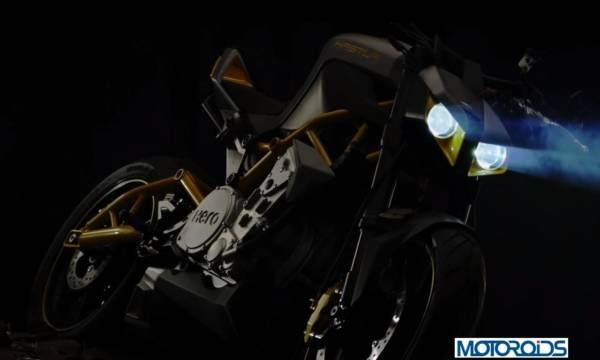 Here’s a list of five motorcycles which won’t be launched any time soon. Some of them might not even see the light of the day at all. So if there is one here which you’ve been counting days for, stop, and look for alternatives. 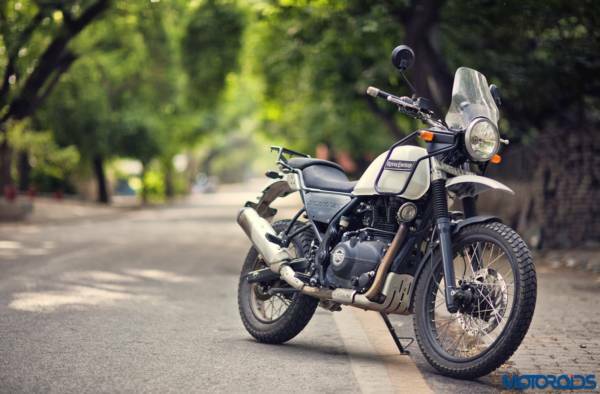 With the Royal Enfield Interceptor 650 and the Continental GT 650 already launched, many would’ve thought that the Himalayan 650 then, must be around the corner. However, RE’s boss man has confirmed that there is no new bike on this new platform, at least for the next two years. There is a bigger Himalayan on the cards, but like most other bike makers, Royal Enfield’s plans have been delayed as they must now concentrate their energies towards making their existing lineup, BS VI compliant. Until then, take a good look at the Interceptor 650 and chances are, you could see your twin-cylinder Himalayan in it. One of our friends was so sold to the idea of this motorcycle, it has been three years and he is still waiting! We know he’s not the only one. A bike which was expected to show itself at the EICMA 2018, disappointment was in the air again as it was nowhere to be seen on the stage. What’s causing the delay? The word going around is that it has something to do with the 390 cc motor’s compliance with future norms. But we aren’t sure. 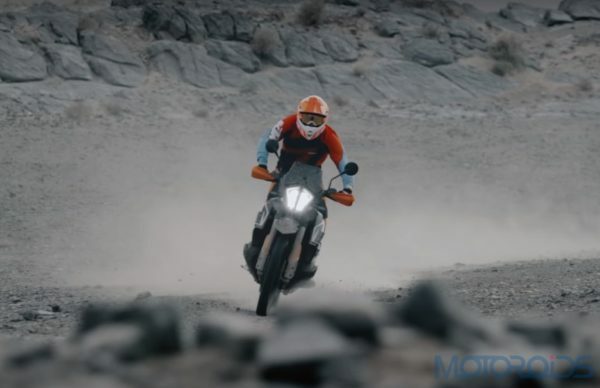 However, it was in June this year they announced that the KTM Adventure 390 will be launched in 2019. Fingers crossed! 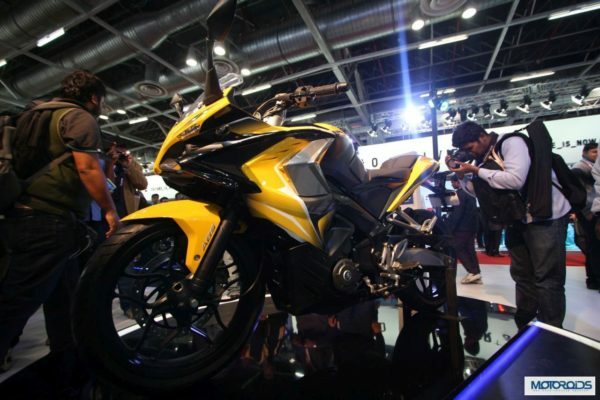 First displayed at the Auto Expo 2014, a bike in a shade of bumblebee arrived in production form at dealerships. But it only got there with a 200 cc motor. What we got instead with the KTM-sourced 390 cc motor was the Dominar 400, which till date, is Bajaj’s flagship. Will a 400 cc Pulsar see the light of the day? We would like it to, considering the fact that brand ‘Pulsar’ has lost some of its sheen over the years with so much competition around. It can sit along side the Dominar 400 as a fully-faired, sportier alternative. But as is the case prior to any launch, we’re yet to see any test mule doing the rounds. There isn’t even any murmur about it reaching our ears. 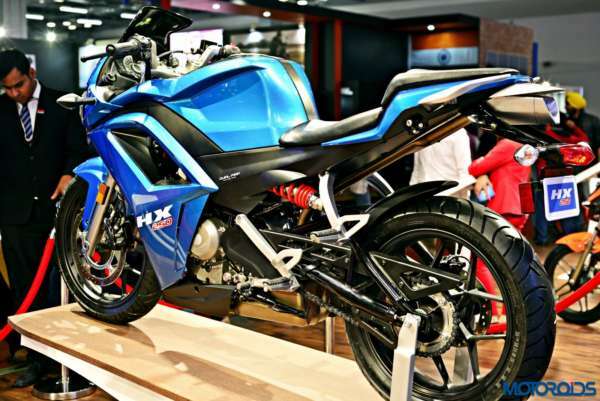 With still no date set for a formal launch of the Xpulse 200, a bike which has visited the EICMA twice, consecutively, nobody knows what’s cooking at Hero. Many say the Hastur and the HX 250 projects have been shelved altogether and we’d like to believe so too. For a manufacturer who gave us the first taste of excitement in the form of the brilliant CBZ and the first-gen Karizma, Hero Motocorp’s presence in the premium space has only dwindled since then. We’d love to see them pull up their socks and surprise us. But like Shaggy, we can only sing songs about ‘Hope’.